Most applications have long since dropped support for Android 4.0 Ice Cream Sandwich, since the version is now only used on 0.4% of all Android devices (as of February 2018). 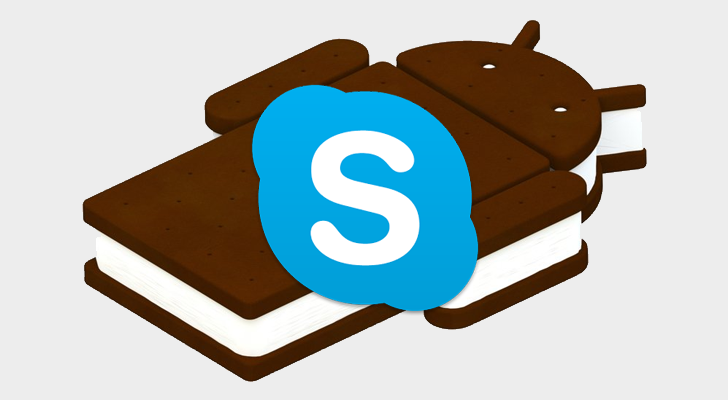 Skype dropped support for Android 4.0.3-5.1 in June 2017, with the app now requiring 6.0 Marshmallow or higher. Microsoft is now reversing that switch, by re-adding support for those versions. Mozilla has been getting everyone excited for Firefox 57, nicknamed 'Firefox Quantum,' which will bring a new interface and speed improvements to both the desktop and Android browsers. Firefox 57 isn't quite ready yet (you try it in beta, if you want), but version 56 has just been released with a few notable changes of its own. "Smartwatch. Reinvented." declares the title on the Neptune Pine's Kickstarter page. Did we need them to be reinvented? Have smartwatches been around long enough to need a complete reboot? Simon Ian and his team think that they do, and at least 404 people agree with him - they've pledged a total of $118,245 CAD towards the smartwatch in just over one day. 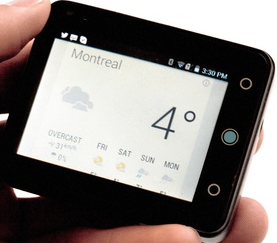 The project's title is also strange in that it's a bit of throwback: instead of being a companion device a la the Galaxy Gear, Sony Smartwatch, or Pebble, the Pine is more like a tiny, full-fledged smartphone that lives on your wrist. When the latest version of Android starts rolling out, it's well-known that the vast majority of devices out there will never get updated. It's not the best situation, but it's one that at this point in time, many of us go into knowingly. So you LG Intuition owners out there, you already know you're not going to see KitKat come to your device, but at least you will finally now be able to leave Ice Cream Sandwich behind. 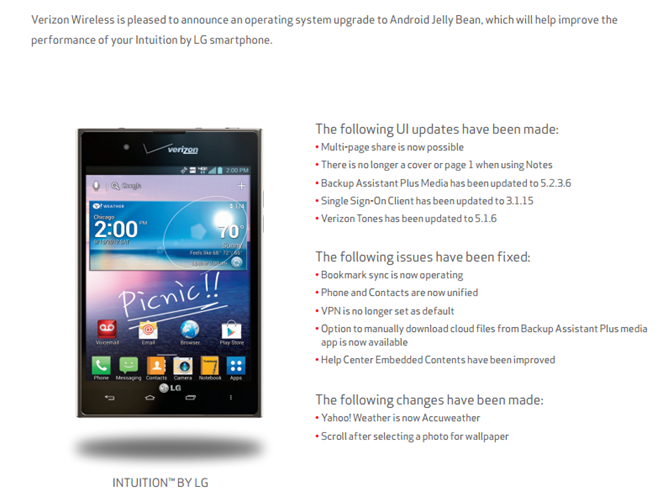 The latest OTA update will bump your handset up to Jelly Bean - the first one, as in Android 4.1. Most of the other changes won't get anyone excited. 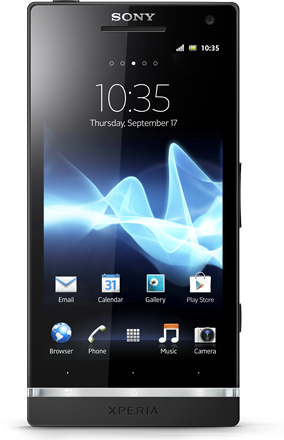 Sony has announced that a previously promised maintenance update for the Xperia S, Xperia SL, and Xperia Acro S is hitting the internet tubes now. These devices received an Android 4.1 update a while back, but now the OEM is tying up some loose ends with a new Jelly Bean build. It should reach all users soon. So here's a new one: a carrier-branded device is going to get an Android version bump while its Wi-Fi only counterparts are stuck on an older version. 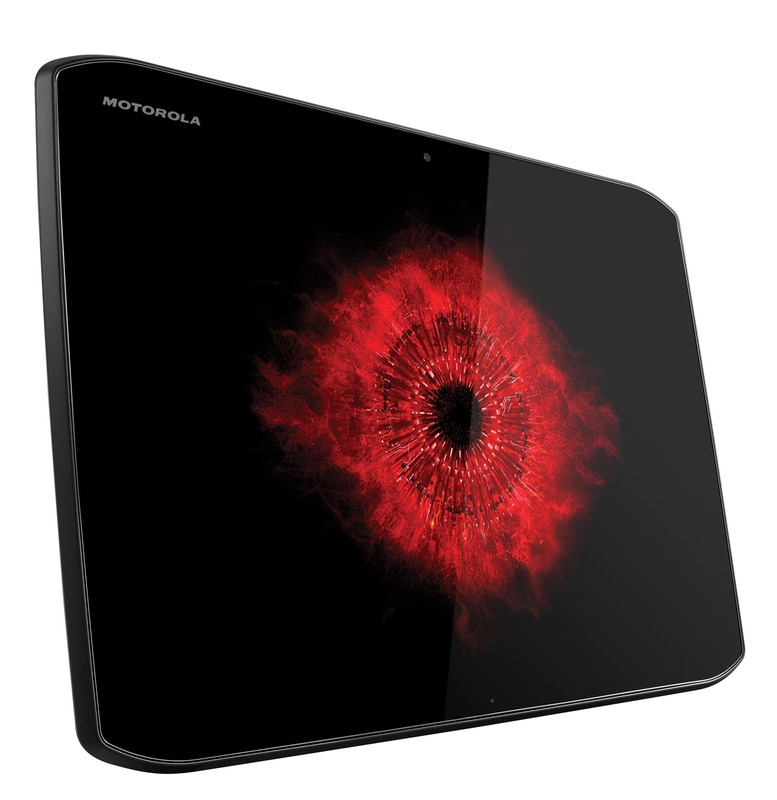 This is against everything we've seen in the Android world since the dawn of time, where Wi-Fi devices normally surpass their cellular-connect brethren on a regular basis. 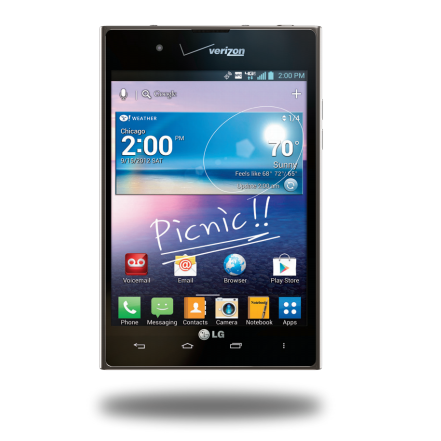 To make the situation even more interesting, we're talking about Verizon devices here. Here's the skinny: Motorola recently updated its upgrade page for the Verizon Xyboard twins, stating that they would each get updated to Android 4.1. All other versions of the Xyboard – including the Wi-Fi-only variant – will stay on 4.0.4 according to the update page. 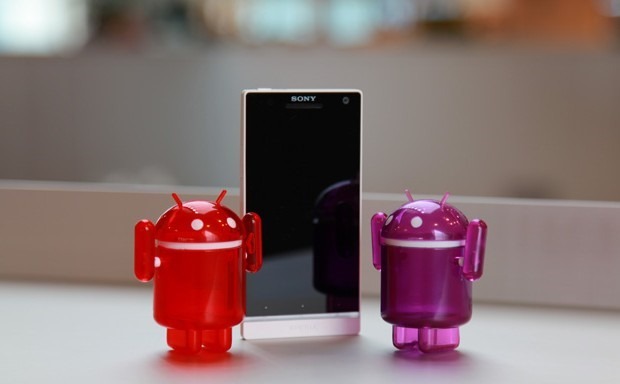 Sony has handed out Jelly Bean to a number of devices in the past month, but it has taken a while for the update to reach the Xperia Ion. That's now changing. Build number 6.2.B.0.211 has started to roll out to the device that, until now, was missing out on all the fun that its Xperia siblings were having. Despite the wait, this is not an over-the-air update. Owners need access to a computer and the Sony PC Companion to update their device. Note that this is an update to Android 4.1.2. 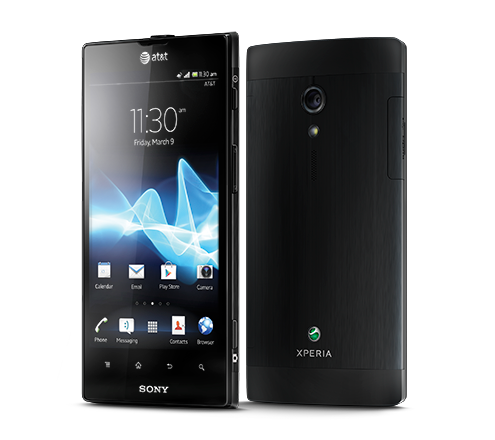 Sony's handset is still not running the latest version, but it's now more up-to-date than it was. 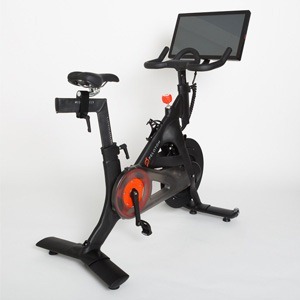 Android has been in phones, tablets, refrigerators, cameras, and now it's going where it's never gone before – an exercise bike. There's something a little funny about taking a mobile OS and embedding it in a device that doesn't go anywhere, but still requires peddling. The Peloton Bike is only a day into its Kickstarter, but it's raised tens of thousands toward the $250,000 goal. I'm a huge fan of text expanders. Seriously, they are necessary to me. As a regular user of both Mac and Windows, I have sought out solutions on both platforms and rely on them daily. That's why I've always felt horrified that there weren't any great options on Android. After all, mobile devices are already input-impaired, it only makes sense that we need quality shortcuts. As it turns out, such a shortcut has been under our noses for quite some time, tucked away where few would look and only available with the stock Android 4.1 (or higher) keyboard. But, thanks to the newly minted availability of the Google Keyboard on the Play Store, it's time to call out this great little feature. Oh, hi there, Samsung Galaxy Reverb. Haven't seen you around the water cooler in a while. Yeah, I'm doing good too. So what's up? You've got an Android 4.1 update? Shut the front door. The Galaxy Reverb is a budget phone on a budget network, the kind that we generally expect to be released, promptly forgotten, and never, ever updated to a later version of Android. 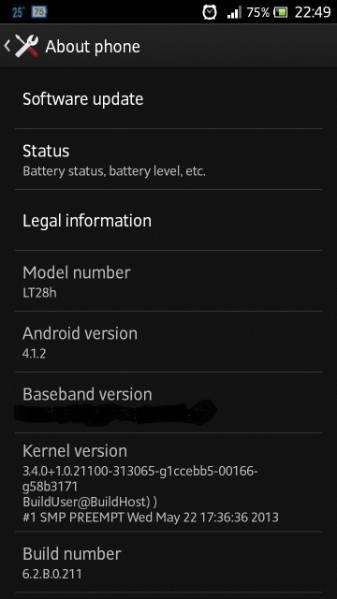 But lo and behold, several Virgin Mobile customers on both Reddit and Android Forums are reporting that their phones are receiving over-the-air updates to Jelly Bean 4.1.2. One poster stated that he'd spoken with a Virgin representative who said the the OTA was scheduled for May 22nd, but at least a few seem to have been updated early.